The Province of St. Nicholas was created by the first general chapter of the congregation which was celebrated in Madrid towards the end of November, 1621. From the first the new province acquired a definite mission profile. By the end of 2005, there were 344 religious in the province distributed among 9 countries—Spain, Brazil, China, Costa Rica, the United States, England, Italy, Mexico, Taiwan—and 54 communities. The historical trajectory of the province of St. Nicholas of Tolentine was not without facing many historical challenges. There were times of joyful and rapid growth as well as downturns, severe crisis, and discouragement. Its history was very much identified with the presence of the Recollects in the Philippines. For two centuries, the Philippines, with some excursions to Japan (1623-1632) and Guam (1768-1906), were the only camp of action of the province. 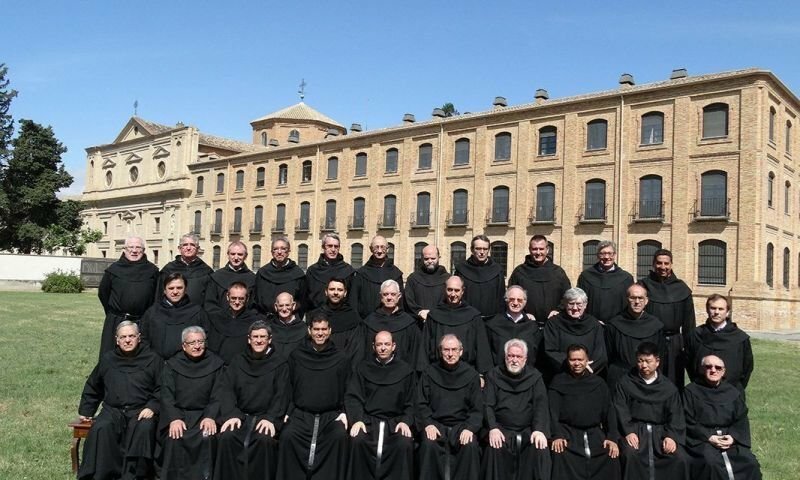 In the 19th century the crisis of the Spanish provinces obliged the province to open its own seminaries in Spain although the field of missionary activity was still the Philippines. Only at the beginning of the 20th century did the Philippines begin to share this monopoly with other nations. The beginnings of the province reflect an epoch of fidelity to its particular chrism and with total faith in the same and in the synthesis achieved of the best values of the recollect spirituality. The priority among them was the organization of religious life. During the 19th century, the Recollects gained greater socio-religious significance in the Philippines. The evangelization of the island of Negros was its most brilliant achievement. In 1941, the province entered into the area of education through which the religious hoped to attain greater social recognition, a more secure economy, and, above all, a more viable living of the community ideal. Little by little, schools began to replace parishes transforming both the work of the religious and the social recognition of the Recollect. By the end of 2018, the province counted with 317 religious distributed in 7 countries—Spain, Mexico, Brazil, China, Costa Rica, the United States, England, —and 49 communities.